You can step up your participation with the help of ASA programmes. If you enjoy swimming and want to start taking things a bit more seriously the best thing for you to do is join a club. A club will help you improve your fitness and enhance your techniques along with providing local and national competition opportunity. A full range of clubs providing different aquatic disciplines from open water, to synchronised swimming and water polo can be found on the clubs list. 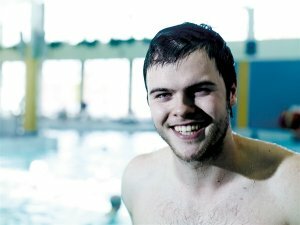 There are masters swimming clubs for over 18s. There are also clubs for adults that want to improve and explore swimming opportunities called Masters clubs. 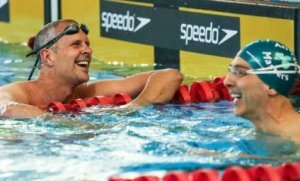 Masters swimming is essentially swimming for adults over 18 years and encompasses the whole range of ability from casual fitness swimming for those who want a workout to highly-organised competitive swimming.